At Mainetec we love a challenge. 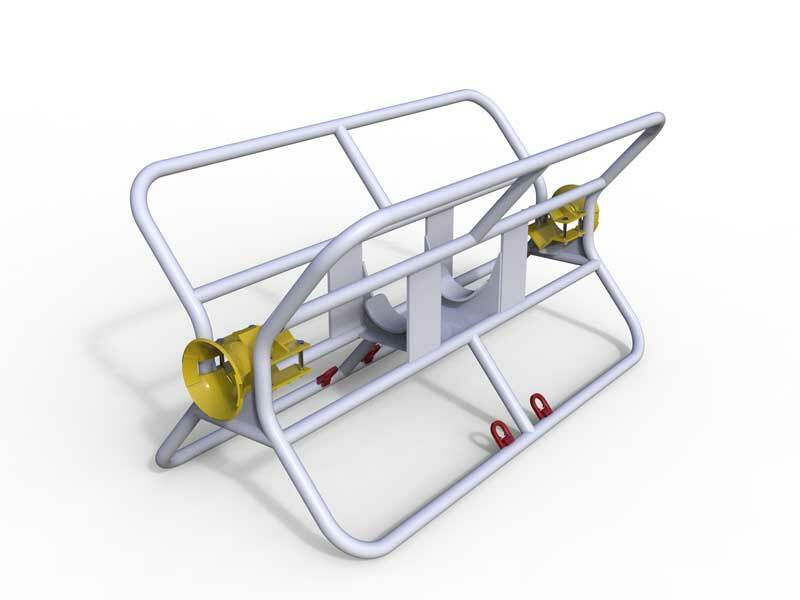 If you have a specific parts requirement we have design and drafting capabilities in-house ready to assist you. · One-off to high quantity castings and forgings. · Polyurethane and nylon wear parts and components. · Centrifugally spun bronze, brass and manganese bushes. · Supply of white iron and NI hard wear products. · Induction hardened & weld overlay pins. · Design & manufacture of conveyor chutes & wear packages. 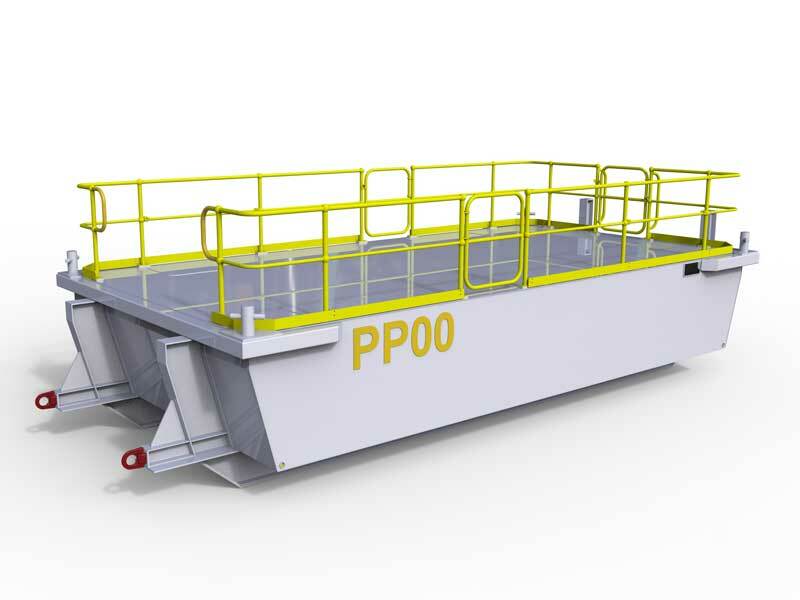 · Design, manufacture and installation of walkways, platforms, floating pontoons and transport frames. 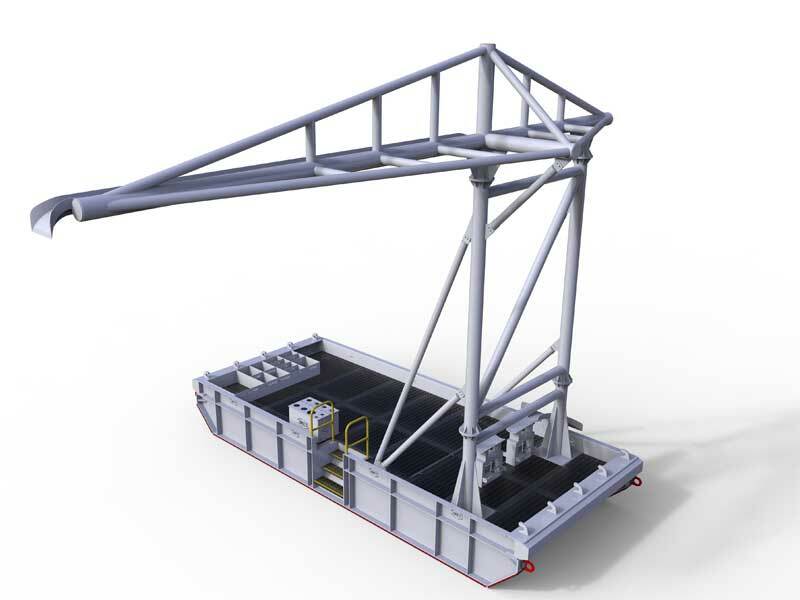 · Engineering certification of lifting, pulling and load bearing platforms, walkways, stands, jig and skids. Contact the Mainetec design team today and let us work with you to bring your ideas to life.